We have dealt with Steve and the team at Clarity for many years now. Steve knows our business and always manages to come up with a deal that suits us well. The service team are always friendly and helpful and will get things sorted out if there are problems. “The fact we have worked with Clarity Copiers for 28 years speaks volumes about the company and people who work there. We have had a great relationship with Stephen and the team, that has been built on extensive knowledge, guidance, competitive pricing and most importantly, service levels that are unrivalled. If any issues arise, we know we can rely on Clarity to have us up and running rapidly. 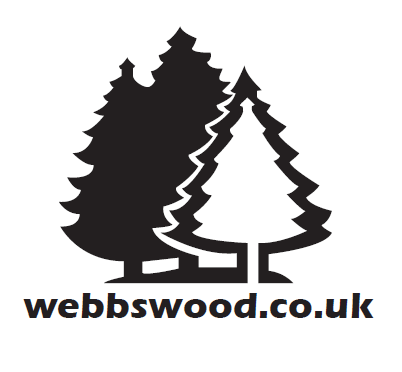 Webb’s have found Clarity to be an excellent company to work with. After sales service is informative, punctual and very reliable which is crucial for our busy office. Our relationship with Clarity and Steve Averies dates back 20 years. We have built our relationship on trust and good service. Their service response is rapid, professional, and carried out in a courteous manner. As a supplier, we have no hesitation in recommending Clarity. Clarity Copiers Ltd are a highly valued partner providing Sharp business solutions for 30 years. Clarity have achieved the highest Sharp accreditation. 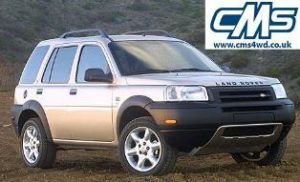 This achievement combines the supply of Sharp leading edge technology with unparalleled customer service. The Centre of Excellence Accreditation requires in depth training and analysis of business needs that exceed customer expectations. We look forward to our partnership continuing to grow to the benefit of our mutual customers. 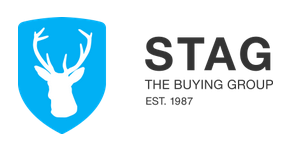 Clarity has supported STAG for a number of years. Most recently they have provided a print solution which has increased productivity, whilst reducing our print management costs. Clarity has proven to be a reliable and responsive supplier, and one that we are very happy to recommend. Having recently taken receipt of our brand new Sharp printer from Clarity Copiers Wiltshire we at Cirencester Town FC have been nothing short of impressed! From the initial consultation as to which printer would best suit our needs to the install, the service has been top class from start to finish. The expertise within the company team is second to none. We have dealt with Steve and the team at Clarity for many years now. Steve knows our business and always manages to come up with a deal that suits us well. The service team are always friendly and helpful and will get things sorted out if there are problems. I have worked with Clarity Copiers Wiltshire for 7 years and, in that time, have come to trust the judgement and quality of support provided by Steve and Damien. 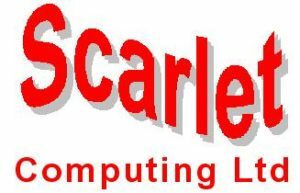 The service is second to none, speed of response is excellent and technical knowledge of the kit is also excellent. You can rely on Steve and Damien to select the appropriate device for your needs and then to support it for the duration of your contract. Clarity Copiers are a great company to work with. Everything is above and beyond what I expected and I am truly impressed with the level of service. Our Company has dealt with Clarity Copiers for a number of years and have always found them to be resourceful and reliable. They have promptly assisted us on numerous occasions when our copier has been in need of tender care. We would not hesitate to recommend Clarity Copiers to our Business Associates or any of their new potential customers. Clarity Solutions has supported the UHLSPORT Hellenic League since 2003. The staff are knowledgeable, courteous and very responsive to our needs. We have no hesitation in recommending them to support your company.